The Town of Holbrook is a suburban New England town in Norfolk County. At the time of the 2010 census, the town population numbered 10,791. When the town was incorporated, in February of 1872, Holbrook was a leading center of boot and shoe production in the United States. Now primarily residential, it offers commuter rail service into Boston, affordable prices, a small town feel and a new Pre-K-12 combined school, making it an attractive option for home buyers. In January and February of 2019, home sales increased slightly: 26 homes sold this year compared to 18 homes sold in the same time period in 2018. The number of days a property remained on the market stayed about the same: 52 days in 2019 compared to 54 days in 2018. Prices for a single family home show a substantial increase this year to $364,673 from $317,639 in 2018. 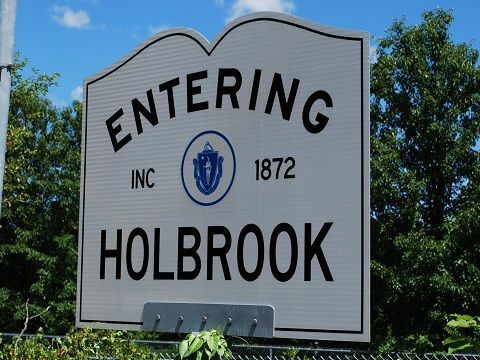 There is currently no condominium market in Holbrook. Looking to buy or sell your home? 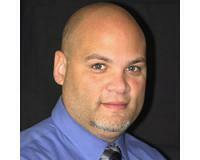 Contact EXIT Realty All Stars in Braintree!